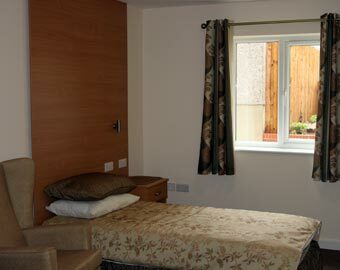 It is run on a similar method to that of Hollylodge and specialises in the care of service users with Dementia. 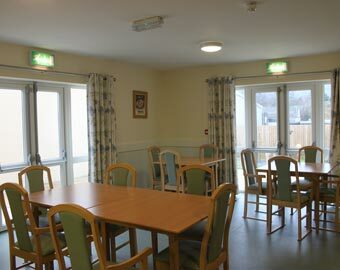 The home itself is a two storey building which is decorated with contrasting colours and furnished with dementia service users in mind. 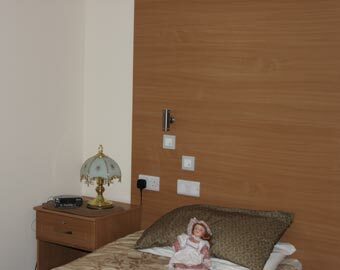 The layout of the home is a simple layout mirrored over the two floors with a passenger lift and stairs for access. 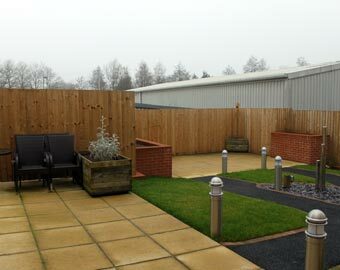 There is also a landscaped garden with raised flower beds for gardening activity in the nice weather. 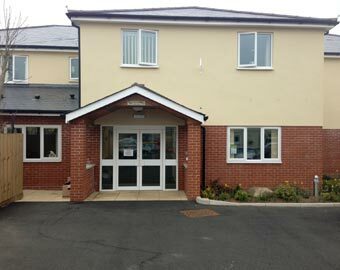 The staff are trained in the same way as Hollylodge and receive specialist dementia care training.